To form a network of donors, foundations and non-profits dedicated to engaging in effective and responsive philanthropy in Black communities, and to equip the member network with the tools and information to address the complex issues facing Black communities. 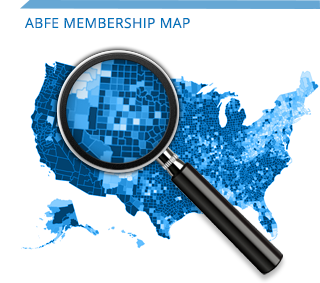 ABFE members gain greater knowledge, leadership skills, networks and decision-making power to serve as strong advocates for Black communities. Nonprofit Organizational membership is open to non-grantmaking entities with 501 (c) (3) statuses from the IRS, including: educational institutions, civic and fraternal organizations, faith-based institutions and other public charities. Benefits are available to current staff, trustees, or donors (up to seven representatives). Nonprofit Individual membership is open to individuals affiliated as staff or trustees of eligible non- grantmaking entities, including: educational institutions, civic and fraternal organizations, faith-based institutions and other public charities. Brand awareness options for increased visibility.